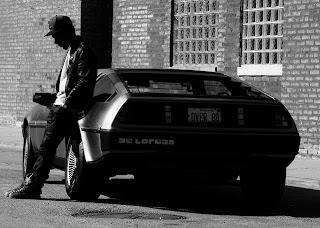 Chicago's Rockie Fresh released a new track called "Superman OG" that features TNGHT's producer Lunice, who creates a dope beat for the twenty year old to spit over. Crazy how young Rockie Fresh is and not only is he recently signed to Rick Ross's MMG, but he has been making some noise in the hip hop industry since 2009. You'll find this song on his debut album, Electric Highway, out January 21st via Maybach Music/Warner Bros. Stream the song below.